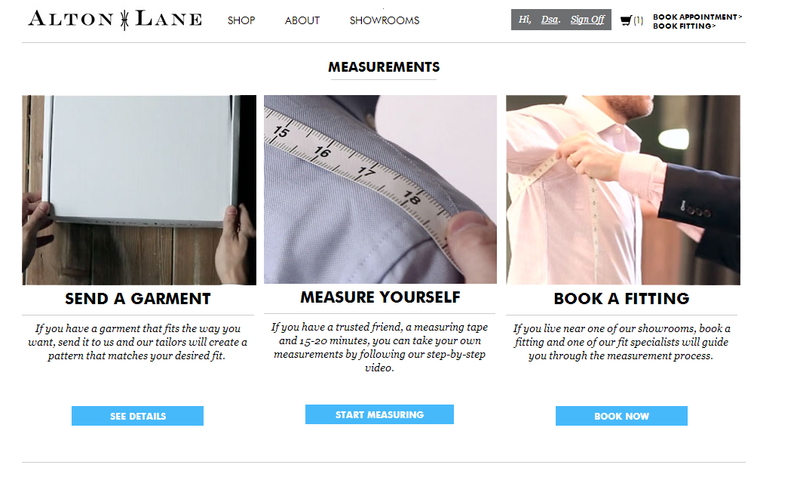 Welcome to tailored apparel revolution. 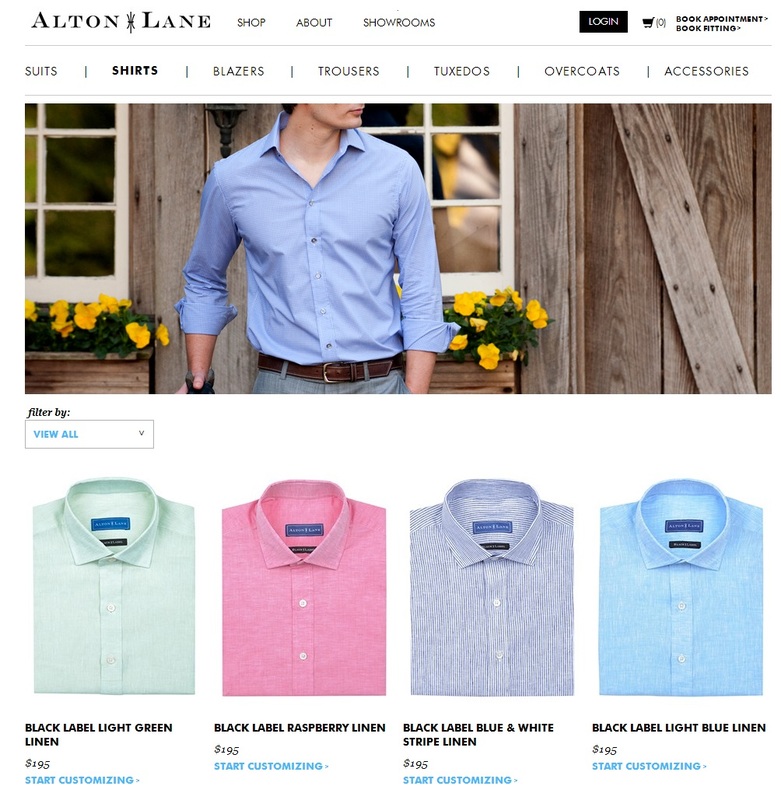 | Alton Lane - Tailored Apparel. 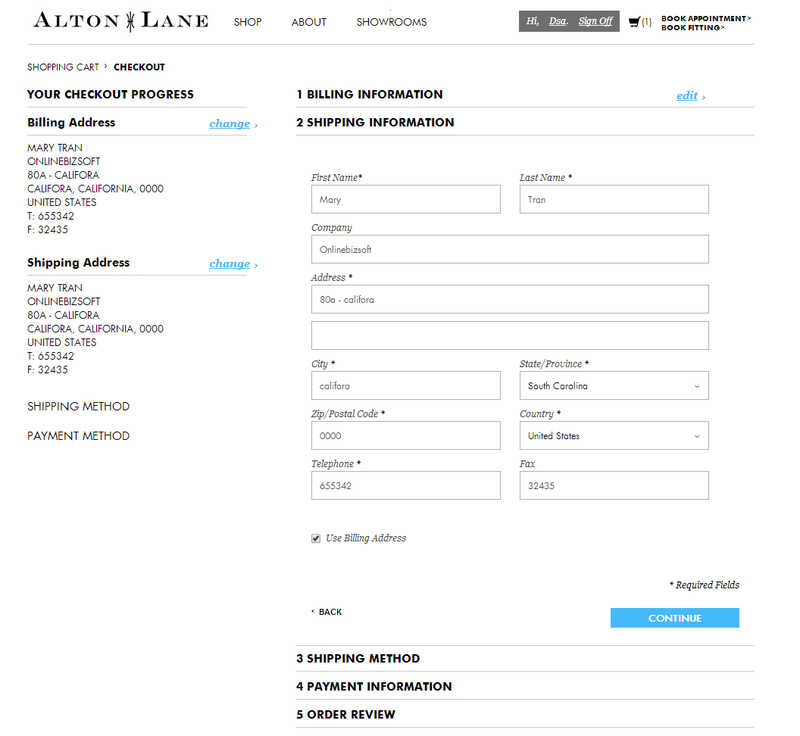 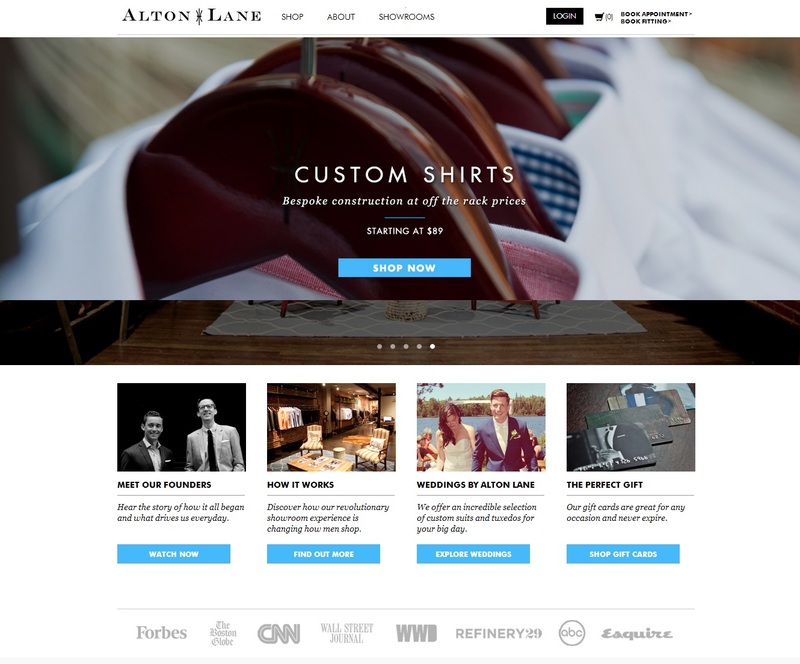 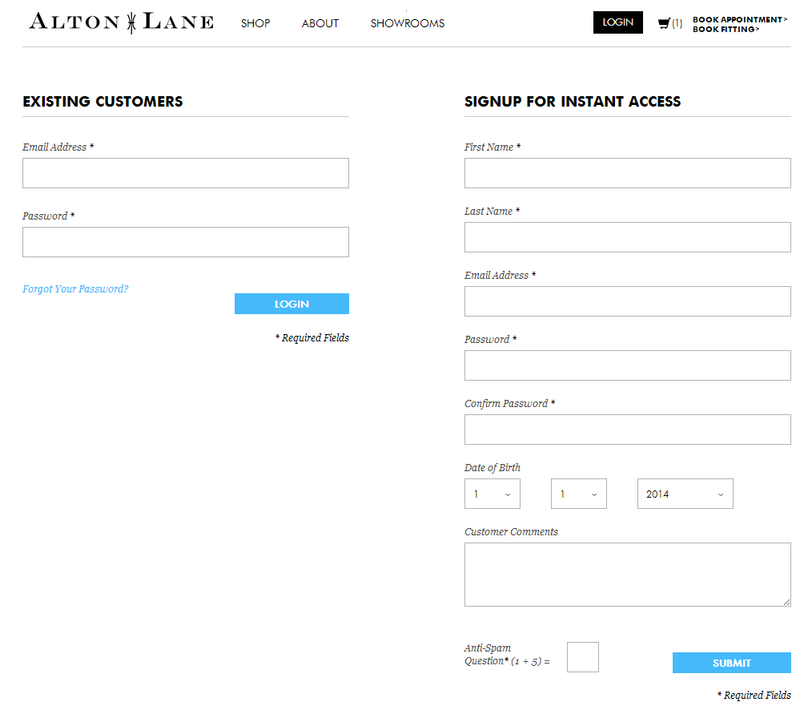 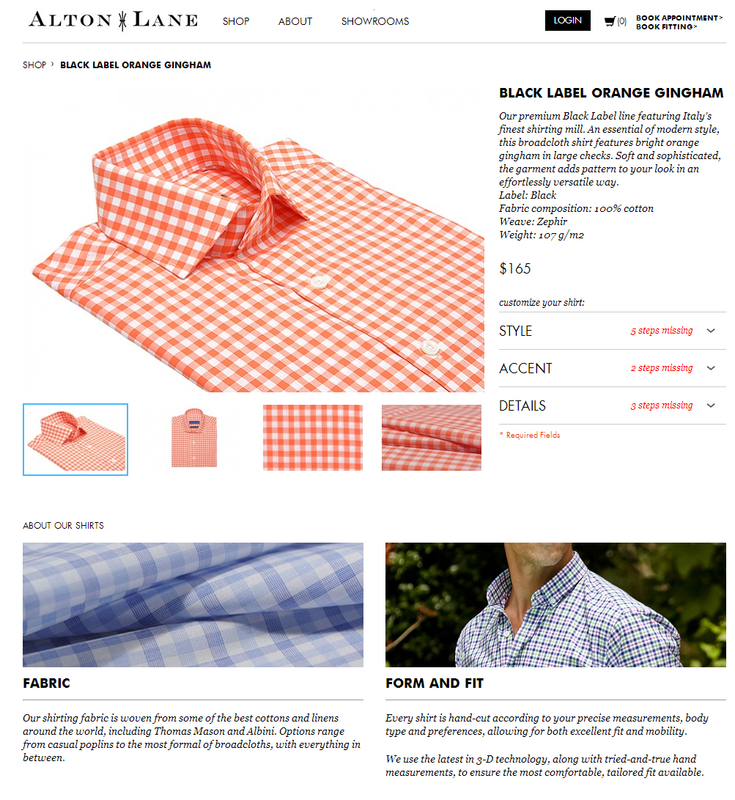 Alton Lane is a premium tailored apparel store that lets users design custom suits, blazers, tuxedos and shirts.